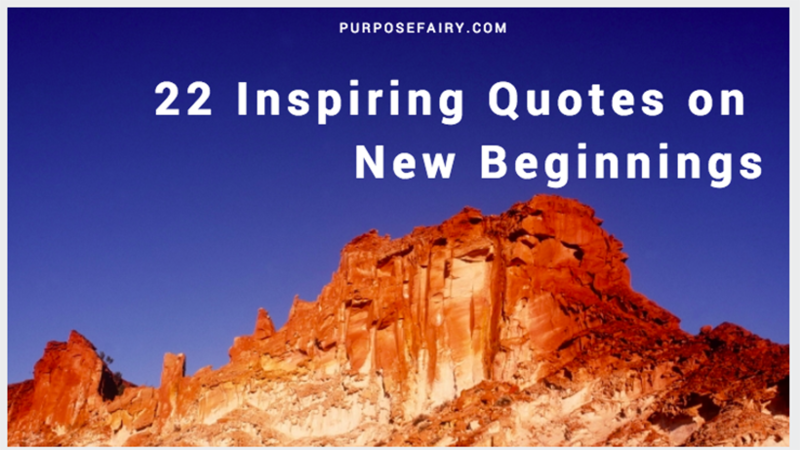 I prepared for you a list of some really beautiful and inspiring quotes on new beginnings. And I hope you will enjoy them as much as I have. P.S. Number 6 it’s by far my favorite. That quote has so much power. And I know from personal experience how true those words are. 1. Nothing can stop you from letting go and starting over. 2. Forget the baggages of the past and make a new beginning. 4. If a door closed, it’s because what was behind it wasn’t meant for you. 5. You can start over as many times as you like. 6. Only restitution, forgiving yourself and others, compassion, repentance and living with dignity will ever erase the past. 7. Forgiveness gives another chance to make a new beginning. 8. The obstacles of your past can become the gateways that lead to new beginnings. 9. Every new beginning comes from some other beginning’s end. 10. Let us welcome the new year, full of things that never were. 12. 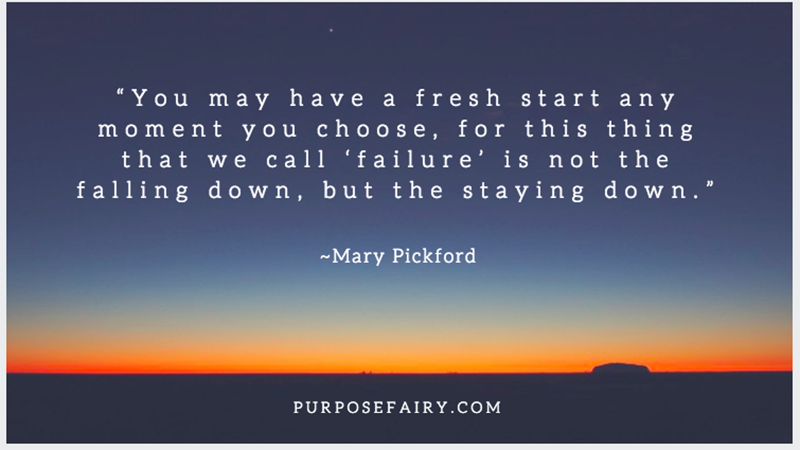 You may have a fresh start any moment you choose. 13. A journey of a thousand miles begins with a single step. 14. This is not the beginning of a new chapter; this is the beginning of a new book. 15. The beginning is always today. 17. Every day I feel is a blessing from God. 18. 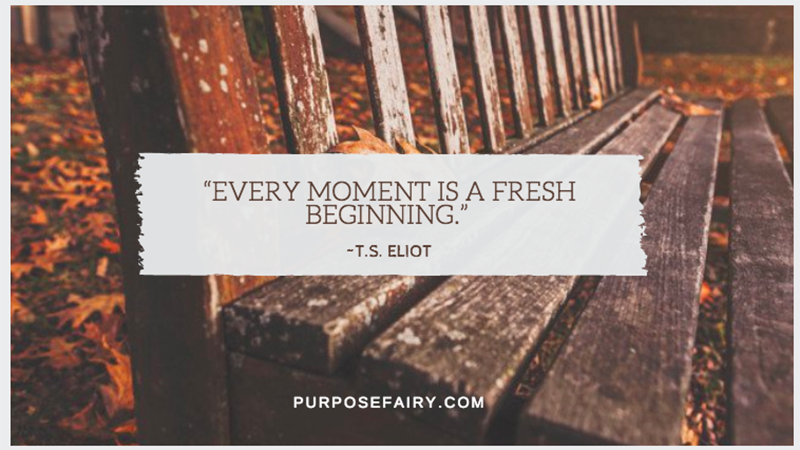 Every moment is a fresh beginning. 19. 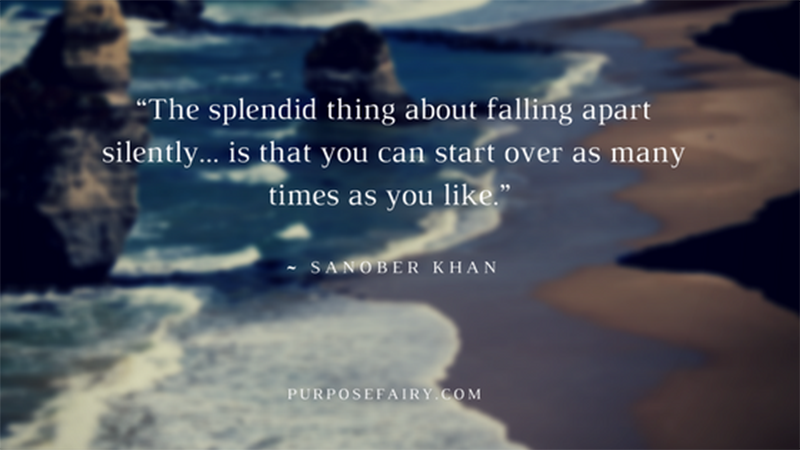 You can turn over a new leaf every hour if you choose. 20. You raze the old to raise the new. 22. Never underestimate the power you have to take your life in a new direction.